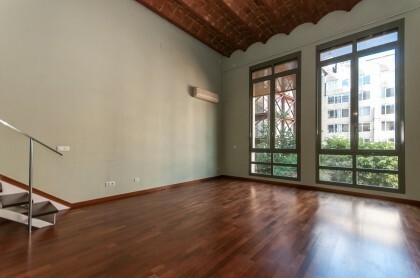 Centric flat of 2 bedrooms and the touristic license on sale close to Plaza Catalunya, in the heart of Barcelona. 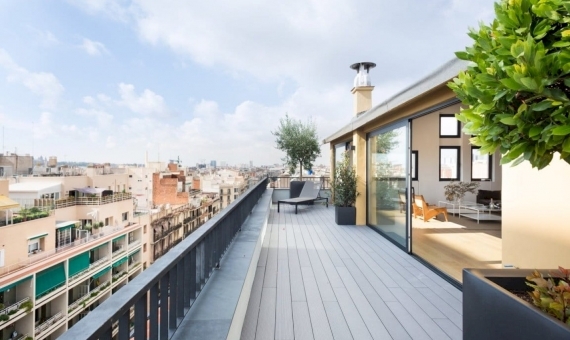 A unique location within walking distance from Paseo de Gracia, the old town, bars, restaurants and supermarkets. 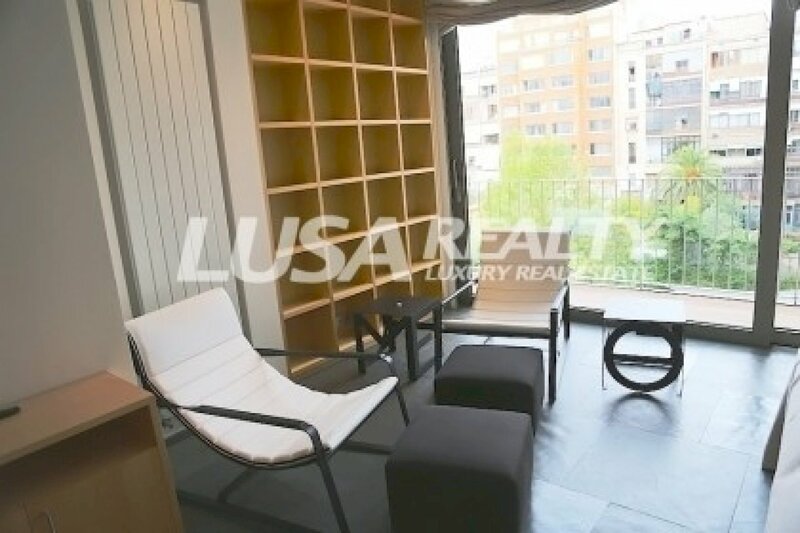 The flat is located on the actual 5th floor of the modernist building with a beautiful old facade, fully rehabilitated in 2006. 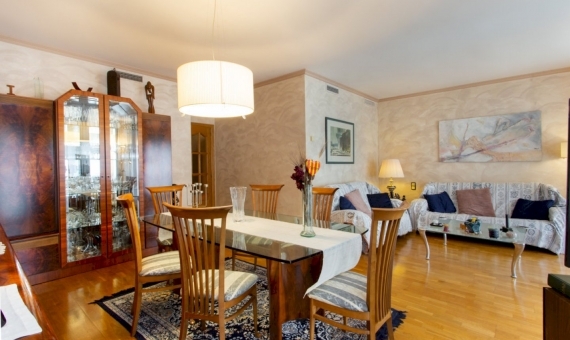 The total area of ​​the flat is 66 m2, comprising 2 bedrooms, 1 bathroom, an american kitchen and a living room. 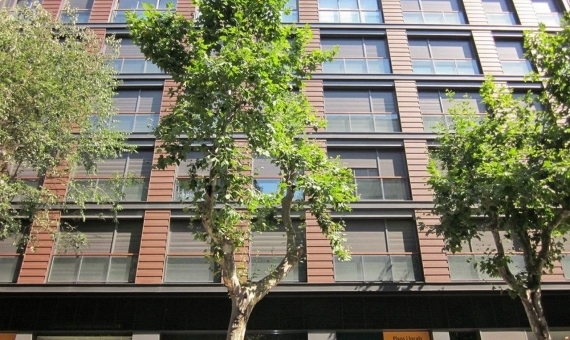 The flat faces to the street (with 2 small balconies) and the patio. 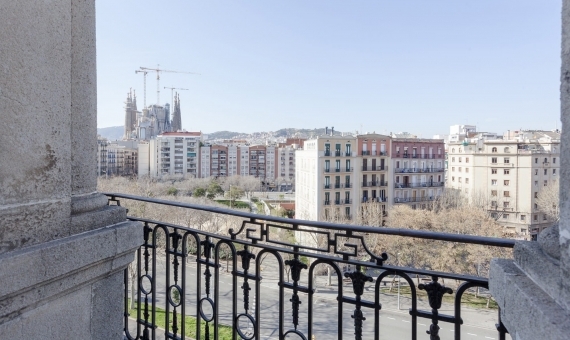 Currently the flat is on touristic rent with very high incomes. Unique investment offer!